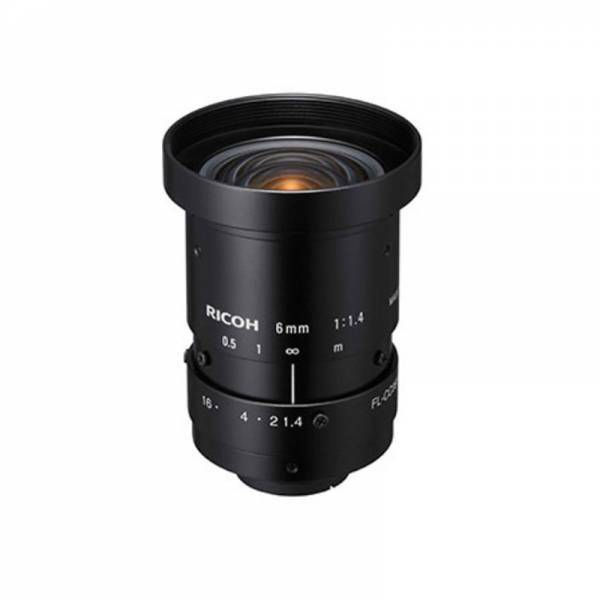 Ricoh FL-CCx-2M are 2 mega-pixel type lenses for a wide range of applications. These manual-iris lenses are your best choice for image processing data capture at 2 mega-pixels. With their compact size and high performance, they deliver great results for high-precision manufacturing inspection (chip mounters, wafers, electronic substrates, etc. ).